Eighteen-year-old Lady Sharilyn Dawson yearns to sample the sophistication of the royal court. She recognizes an opportunity to leave her country home when she meets Lord Jonathan Redley, a widower who needs help caring for his young son. 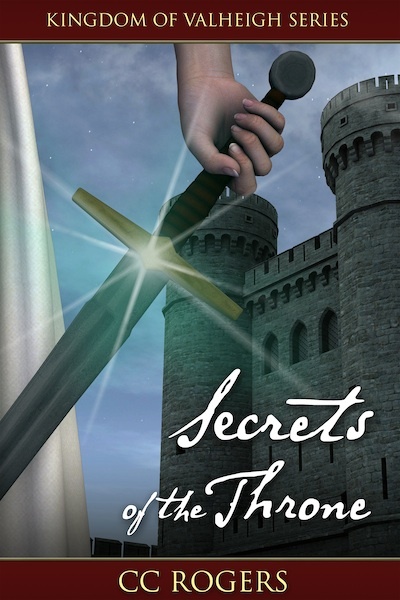 Life at the castle, however, is more perilous than she ever imagined. As lords vie for the throne and an assassin stalks the night, Sharilyn must learn to navigate the treacherous waters of politics before they claim her life. 500 years after the banishment of wizards, the kingdom of Valheigh faces the unthinkable: the rediscovery of wizardry and the return of the legendary evil known as the Jinn. 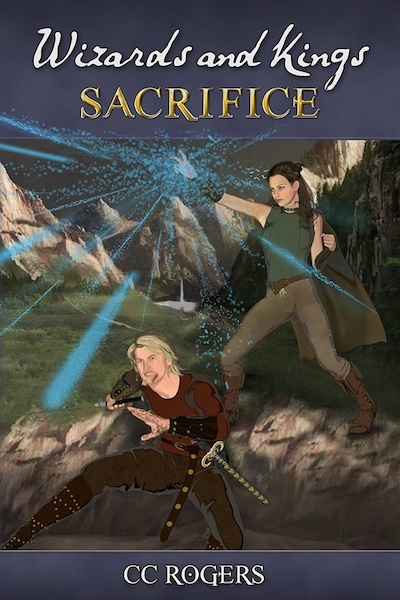 A vengeful wizard unleashes the most horrific curse of Jinn legend such that Prince Rune must either kill the woman he loves or die at her hands. Click for Details. Rune: A Tale of Wizards and Kings, a graphic novel. 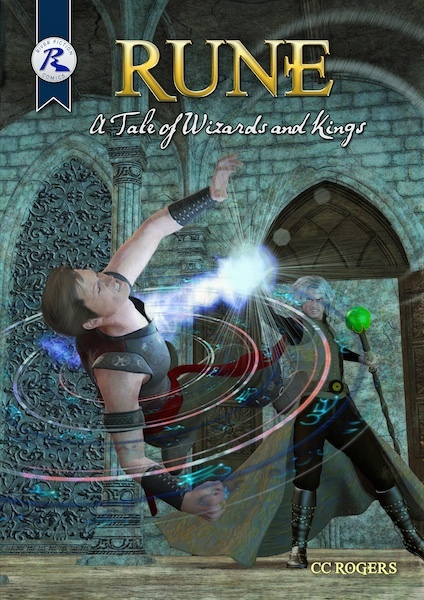 Wizards and Kings: Sacrifice, a novella sequel to Rune: A Tale of Wizards and Kings.